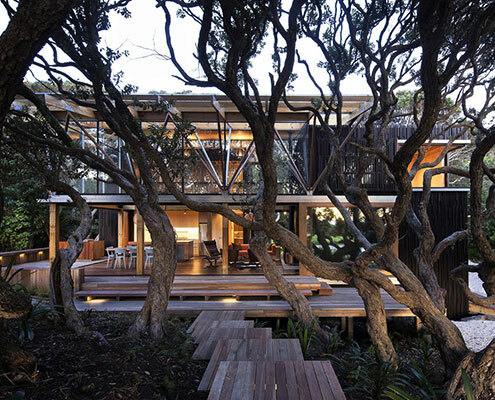 Under Pohutukawa House by Herbst Architects Under Pohutukawa House: A Poetic Solution to a Challenging Site On a site covered in mature trees, Under Pohutukawa House is designed to represent the stumps of trees removed for construction. 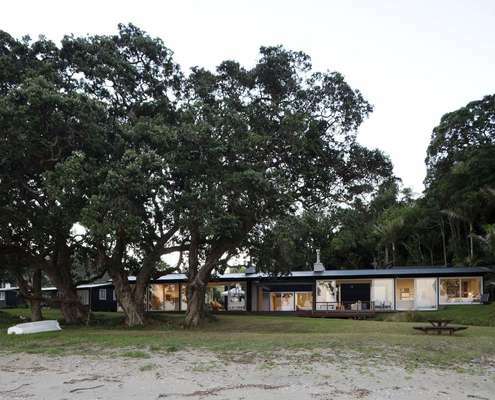 The Pohutukawa House Matthew Gribben Architecture by Matthew Gribben Architecture The Pohutukawa House Twists and Contorts to Fit Between Existing Trees The Pohutukawa House stands at the coastal foreshore of a wild beach on a site almost overgrown with mature Pohutukawa trees. 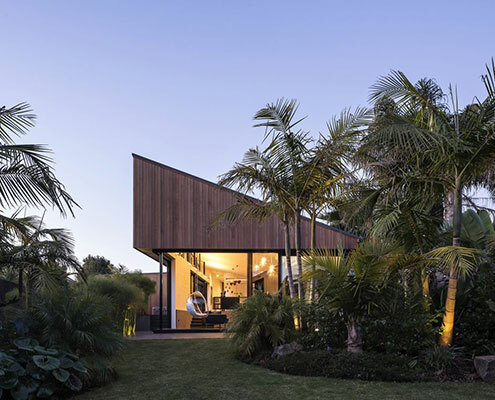 S House by Glamuzina Paterson Architects S_House is a Home Between Two Gardens, But Not in the Traditional Way S_House divides a long thin lot into two gardens. 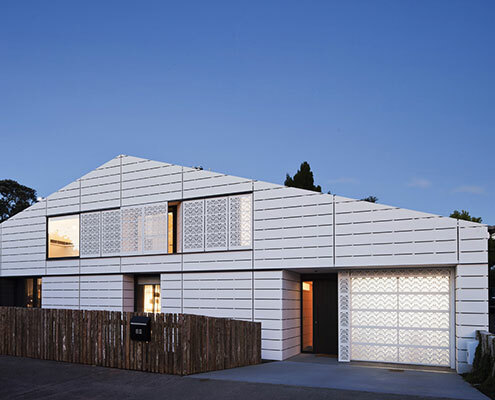 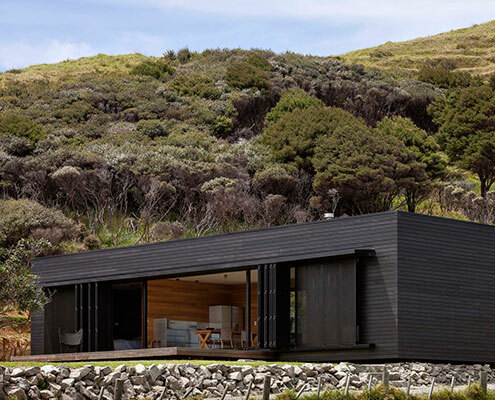 Unlike a conventional home, S_House embraces both front and rear gardens. 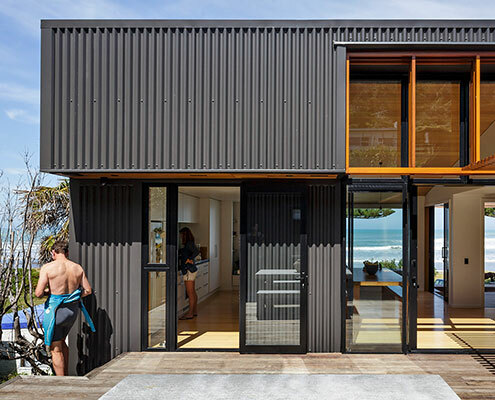 Tawharanui House by RTA Studio A Beachside Site in the Family for Fifty Years is Transformed Previously the site of some outgrown kit homes, three seperate but clustered buildings provide space for all generations of the family. 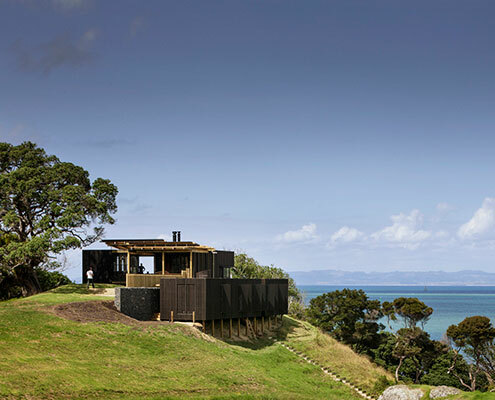 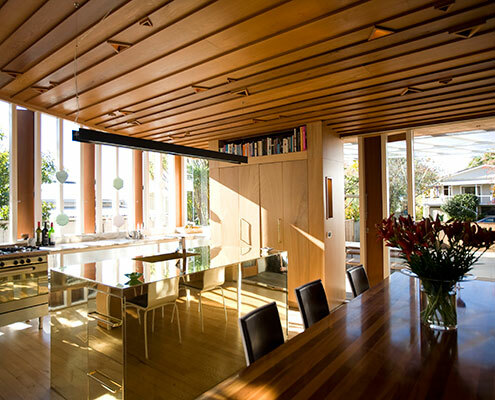 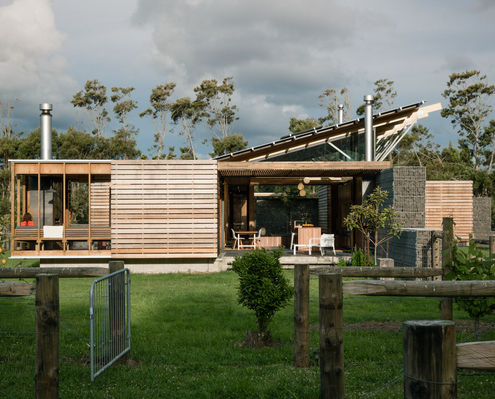 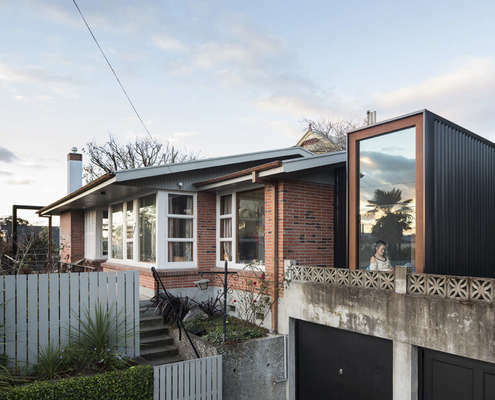 Bonita Room by Irving Smith Architects This Addition Was Architect's Gift for His Daughter's 13th Birthday A small addition and internal reconfiguration of a '60s home designed by a renowned New Zealand architect makes it fit for a family.